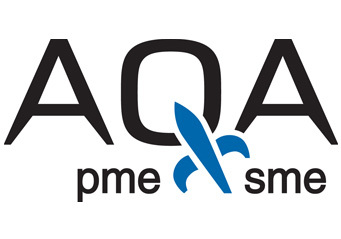 The first and foremost objective of the AQA is to promote business development and sustainability in the global market for Quebec’s aerospace company members. There are approximately 200 companies members of the AQA. With Montreal being the third largest aerospace cluster in the world, the AQA is a key organization in North America’s aerospace community. 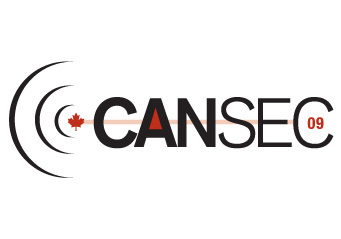 CADSI is the voice of Canada’s defence and security industries. 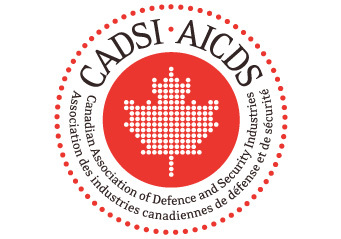 CADSI’s business association represents over 860 member companies who are essential contributors to Canada’s national defence and security and generate over 10 billion dollars to the Canadian economy every year. 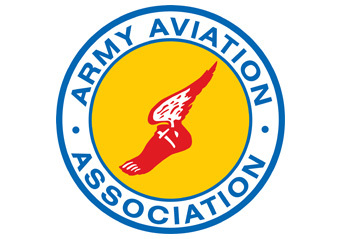 The Army Aviation Association of America (AAAA) was formed in early 1957 by a small group of senior aviation officers in the active Army, the Reserve Forces of the U.S. Army, and Industry. AAAA is a not-for-profit organization who’s purpose is to support the United States army aviation soldier and their families. It has grown now to more than 14,700 members and more than 66 chapters worldwide.